The Recreational Program at PDBC is designed for athletes of all ages. 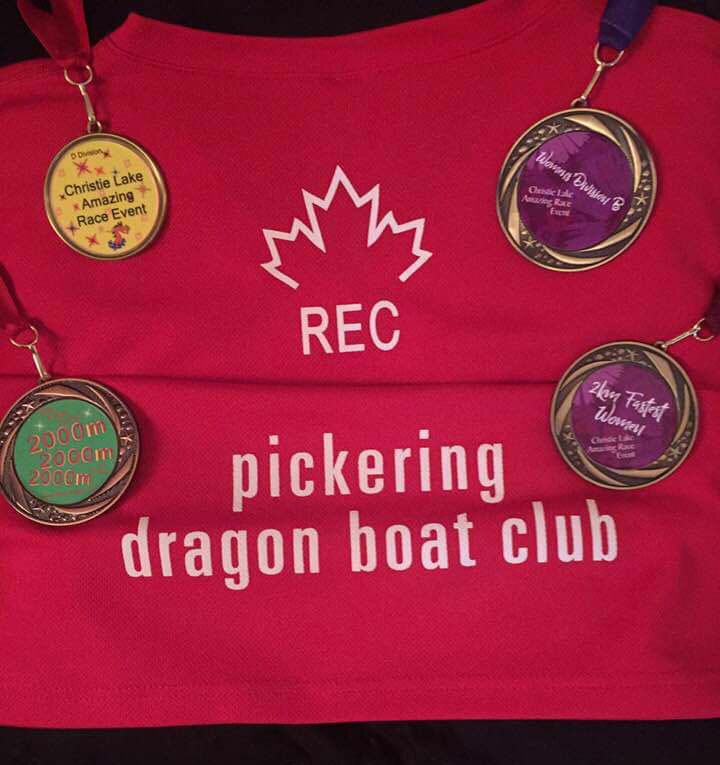 We strive to help everyone achieve a dragon boat experience that suits their own specific fitness and exercise goals. 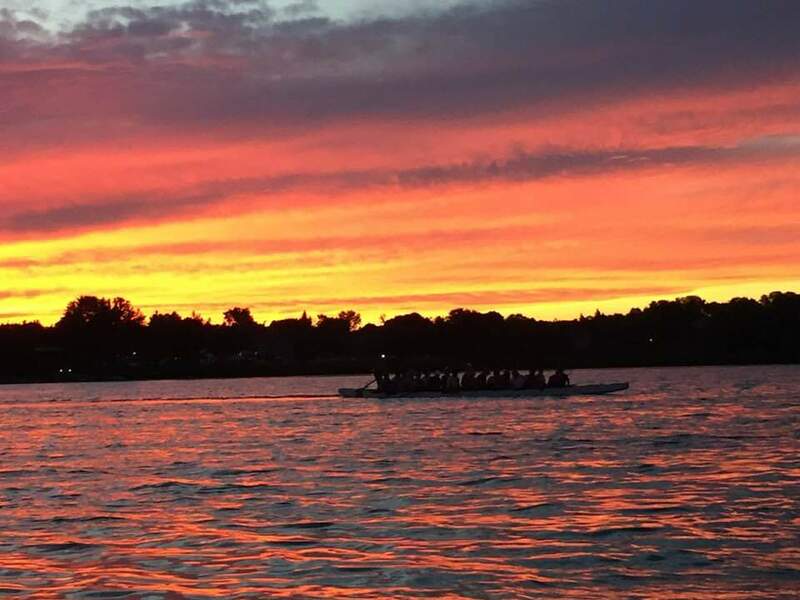 Advanced – experienced paddlers who are consistent with their attendance at two evening on-water practices per week throughout the season. They would have the desire to work hard, improve paddling skills and be prepared to paddle outside their comfort zone to achieve personal and team goals. 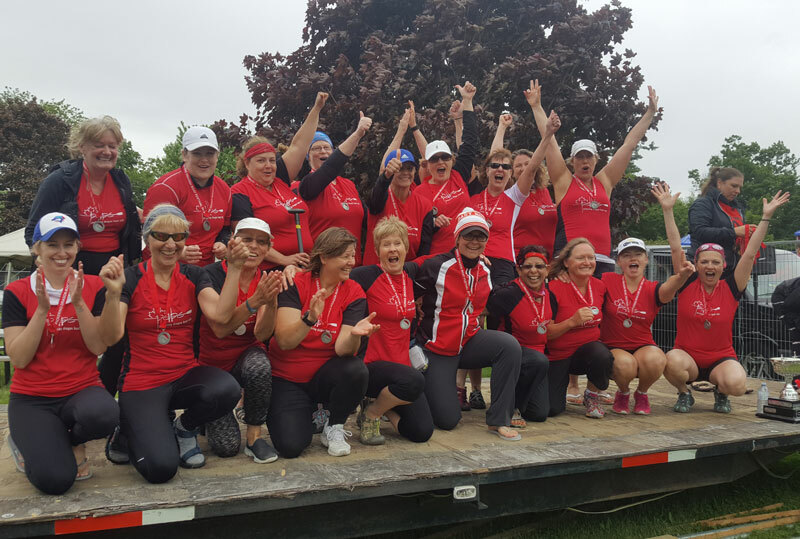 Intermediate – experienced paddlers who are looking for more emphasis on fun and perhaps paddling with their existing friends while still maintaining the competitive edge. Development - consisting of new paddlers and those who are looking for a less strenuous workout regime, perhaps practice only once a week or infrequently 2x/week, but still enjoy the exercise, camaraderie and social aspect of being out on Frenchman’s Bay with 19 of their closest friends and new friends!